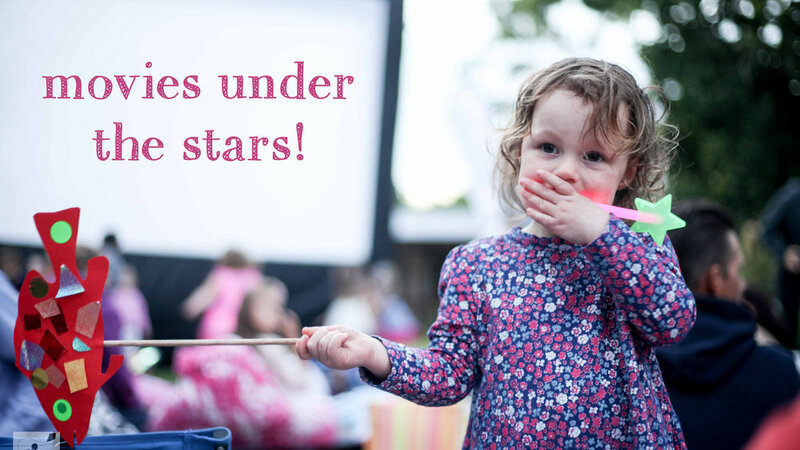 Throughout the summer there is a great selection of fabulous selection outdoor movies for us to enjoy. As the sun goes down, kick back with a blanket, a beanbag, some popcorn (and bug spray!) to enjoy some free (and some paid) entertainment. In the event of rain, these events are cancelled and check those start times! note: check the suitability of the movie too!